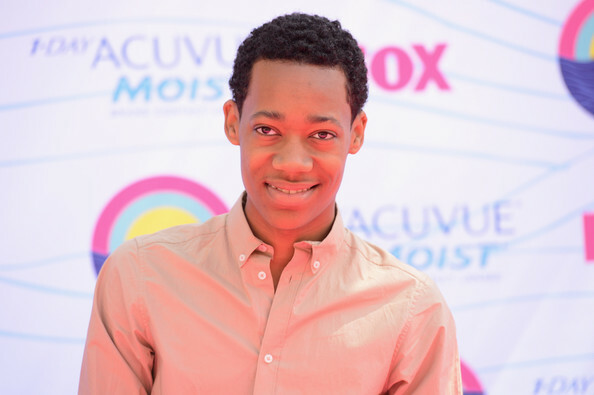 Actor Tyler James Williams (“Go On”) is 20 today. Oct. 9: R&B singer Nona Hendryx (LaBelle) is 68. Actor Tyler James Williams (“Go On”) is 20.